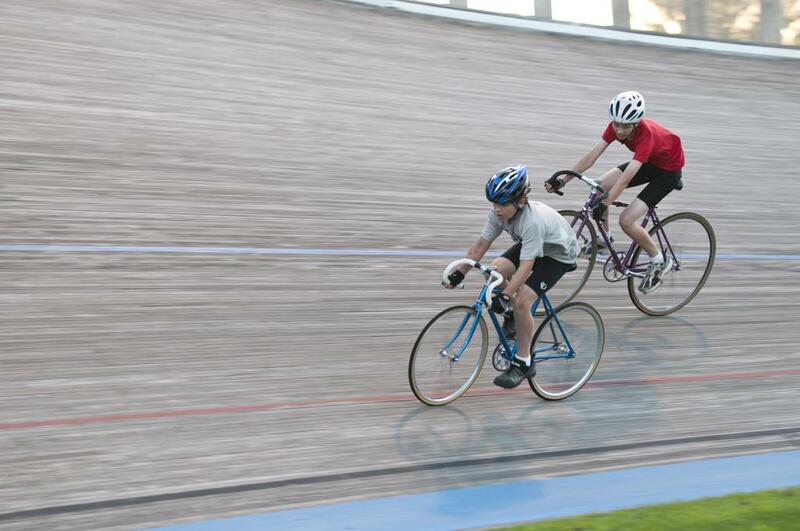 The National Sports Center Velodrome is proud to announce the availability of a limited number of scholarships to be awarded to Junior riders (cyclists under the age of 18) who wish to take part in the VeloKids or Future Stars cycling programs during the 2019 season. The 2019 schedule of programs is now listed. We are happy that the scholarship program will continue this season. Please contact Danielle Seraphine if you have any questions about the scholarship program. Scholarships for both of these programs have been generously provided by Dr. Andrew Rivard. Cycling played a large part in Rivard’s life. Dr. Rivard has generously offered to provide these scholarships to help children who otherwise may not have the opportunity to experience the thrill of riding a world class velodrome. The class will be free for those who are awarded scholarships.